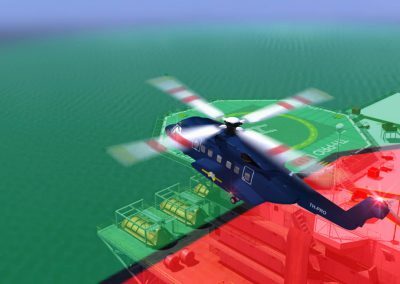 This Offshore Awareness Training Program has been developed to provide offshore helicopter pilots with the required knowledge and to correctly interpret the visual markings on all offshore platforms and vessels. 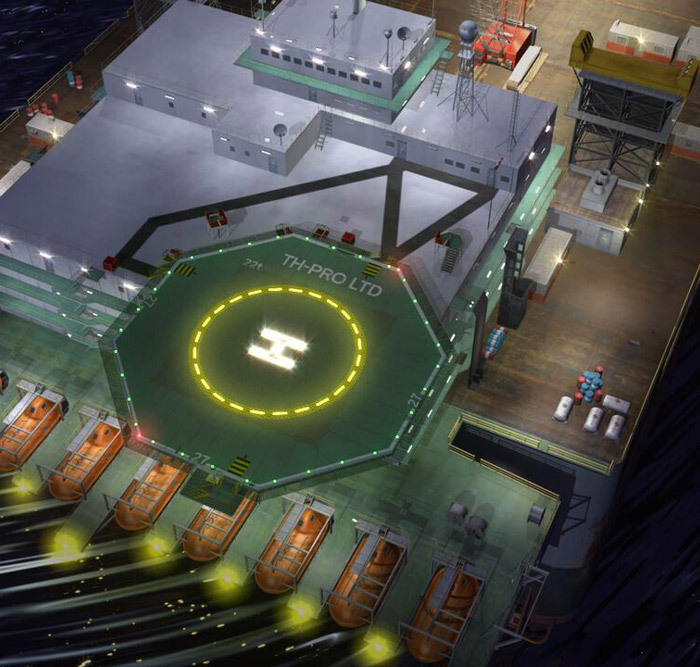 This understanding will ensure that crews plan an approach that is clear of obstacles and conduct a safe landing. 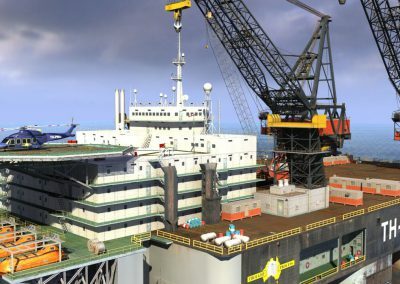 Discuss lessons learnt from past offshore incidents and accidents. 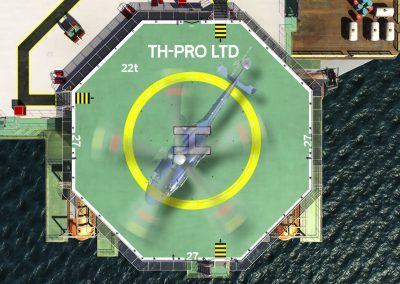 Designed by highly experienced Offshore Helicopter Pilots for all offshore personnel involved with helicopter operations. 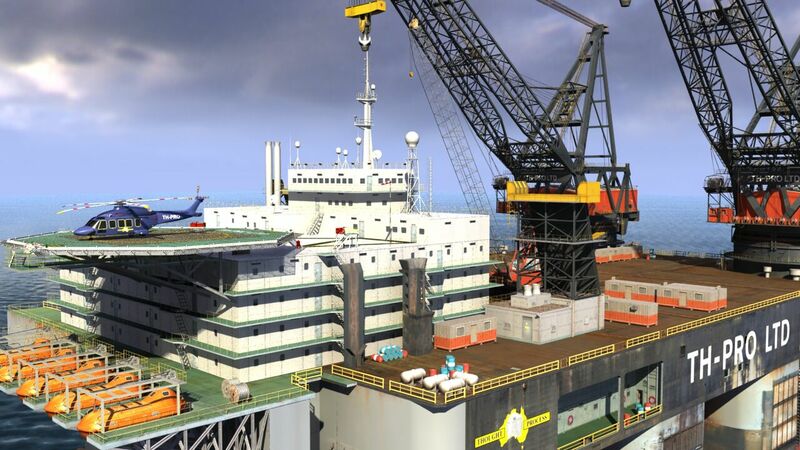 Offshore Pilots will have the opportunity to review all the Visual Aids and Markings used on Offshore platforms. 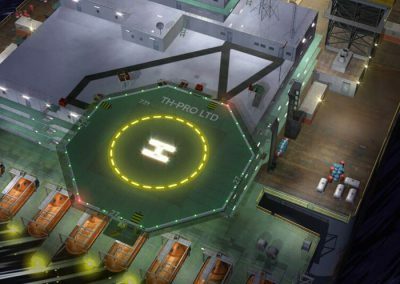 This Program makes use of highly detailed animations to facilitate a better learning. 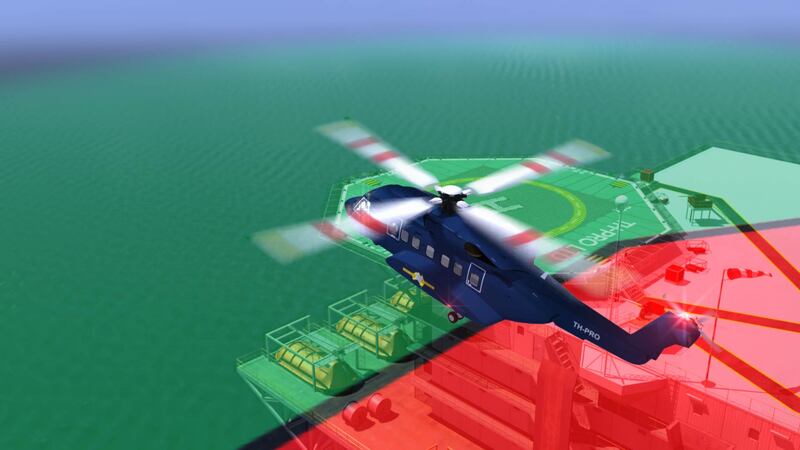 All new and existing offshore helicopter pilots. 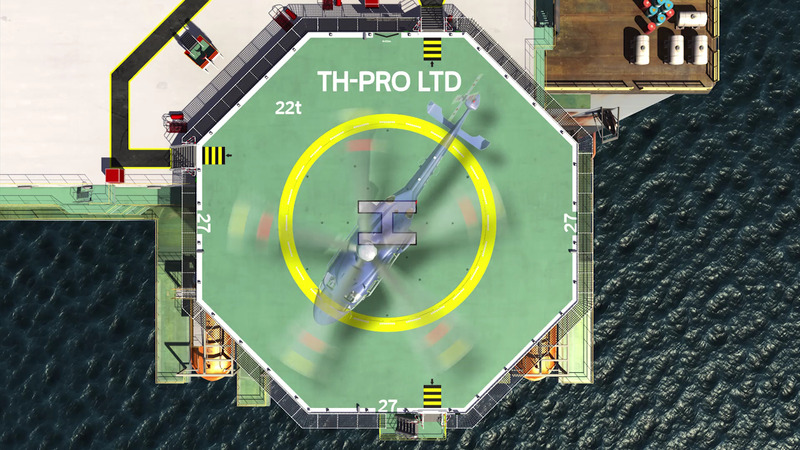 This is an ideal induction training program for someone new to the Offshore Industry and will be a great tool for any Helicopter Operator to have as part of their line induction training program.